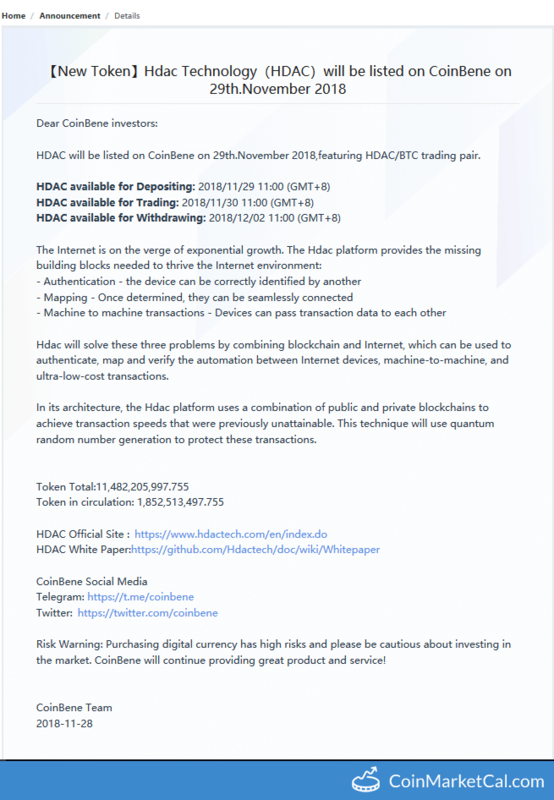 Hdac (HDAC) - Events, Price, Market Cap, Supply, Exchanges and more! "Apply Quantum Random Number Technology for Private Blockchain," by end of Q4 2018. "Smart IoT Diffusion PoC," released by end of Q4 2018. 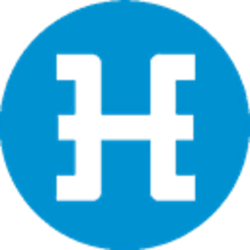 Block reward reduction from 2,500 to 500 HDAC at block number 183,400 (approximately December 27 at 09:00-10:00 GMT+9),. IoT contracts PoC in November 2018. 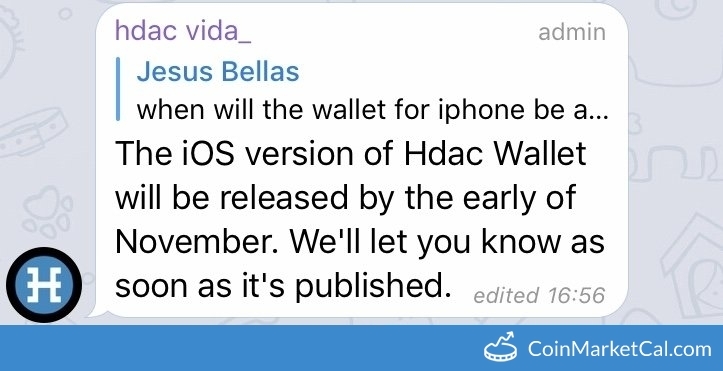 "The iOS version of Hdac Wallet will be released by the early of November." Private Blockchain PoC will be released in October 2018. 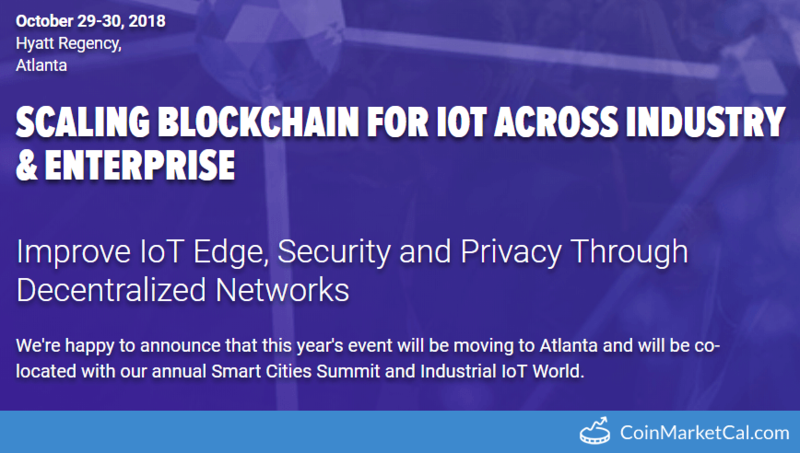 Improve IoT edge, security, and privacy through decentralized networks.